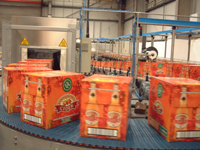 Our independent consultancy division has over 30 years in the beverage and packaging industries and have been providing technical services and consultancy for a wide range of companies on both the local and international market. 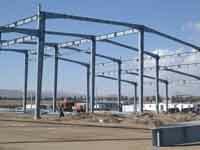 We offer a total plant project design service inclusive of all necessary support systems including liaison with international franchisors, civil engineers and architectsExtensive use of the latest CAD technology enabling us to provide from outline proposals to fully detailed plant layout drawings. 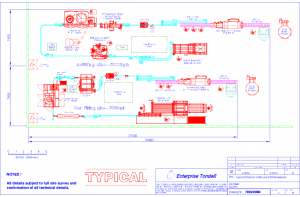 Technical services are always tailored to your requirements so if you have a need in this area we would be pleased to discuss your needs in greater detail.